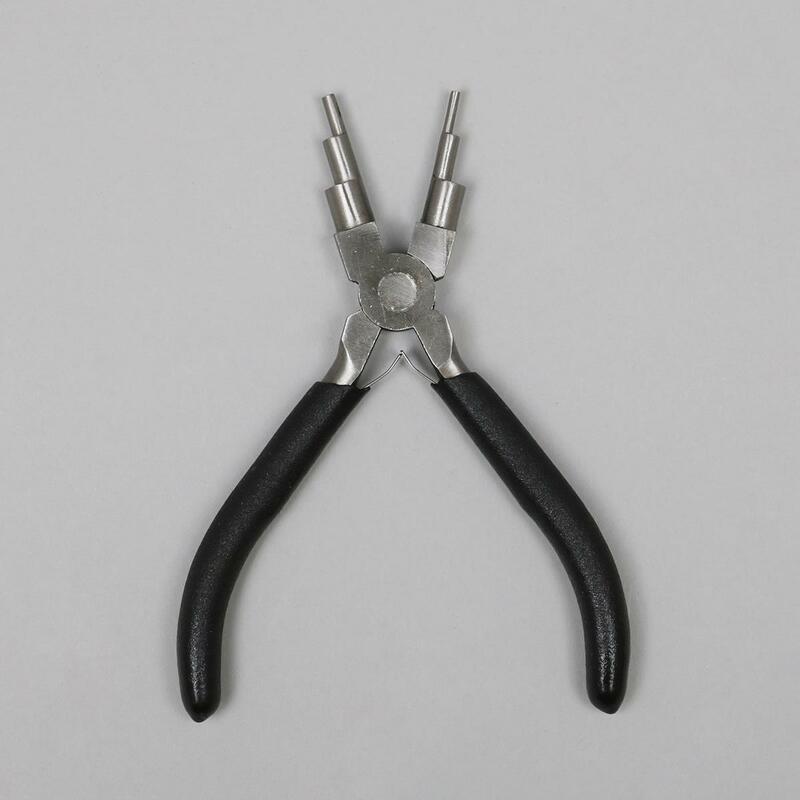 Create the perfect rounded bail with these handy pair of Bail Making Pliers, for 2, 3, 4, 6, 8 and 10mm bails. I have tried them out and they are very good , but quite heavy . I've been wanting a pair of these for ages; great good tool. I've waited ages for these and can't wait to use them. I've not used them as yet but they look very good quality tools and just what I need to compliment y tool kit. Comfortable and easy to use even for a novice. 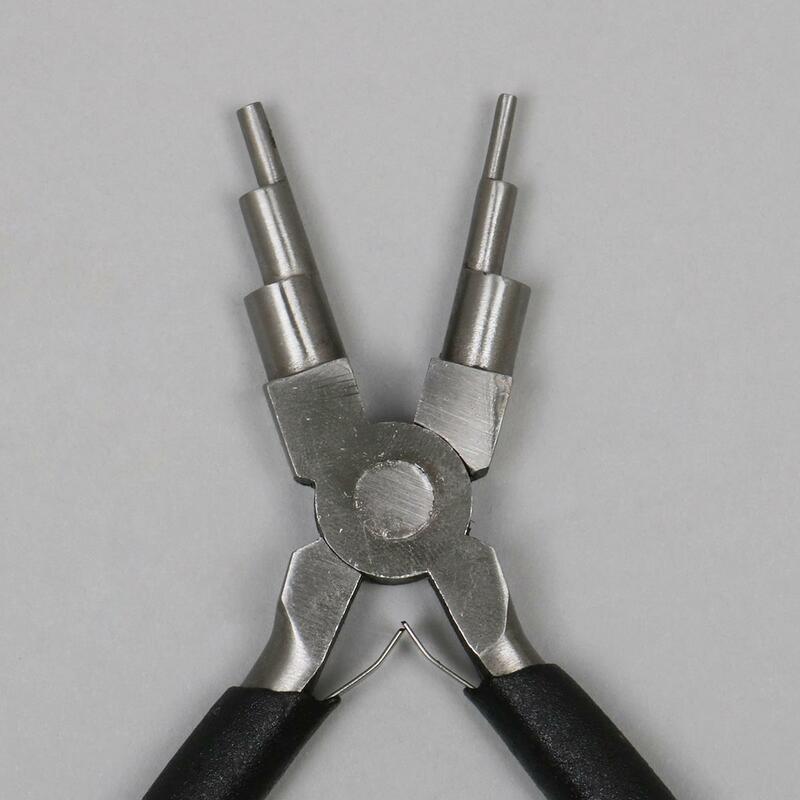 Good quality tools as always. Am enjoying experimenting with them and finding out what I can make with them! Fab, been waiting for these. I am so pleased to have been able to get my hands on a pair of these. I have been trying for about a year and a half and of course the quality is exceptional. Been waiting to get these - brilliant. So glad I got these, really helping with the wire work. Now I need practice to make my findings. 78 customers did not leave a comment.